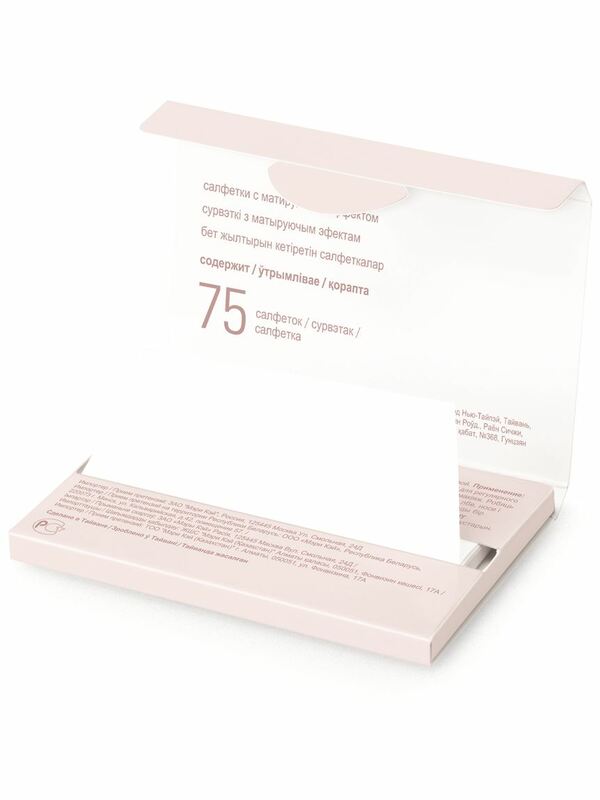 Keep makeup looking morning fresh with these sheer, powder-free tissues. Exterior floral motif designed by Brazilian fashion designer Patricia Bonaldi. Small enough to fit almost anywhere and travel with you. 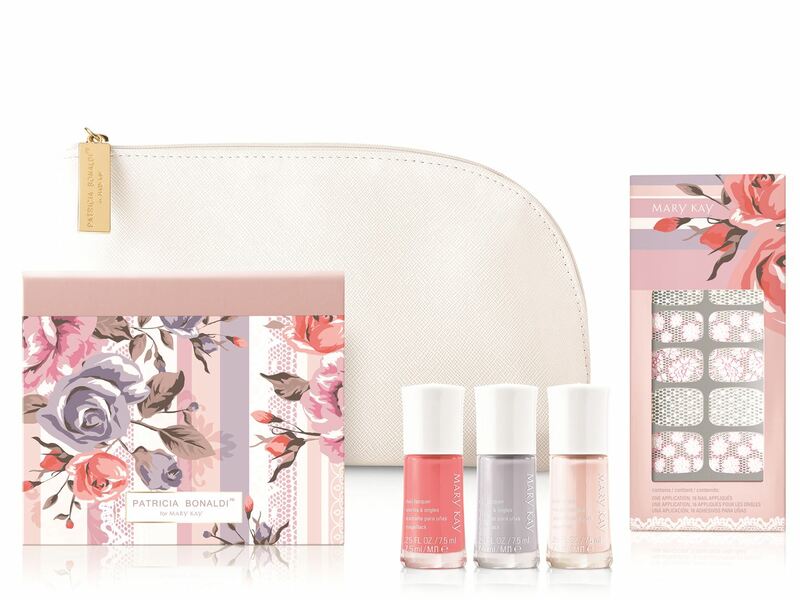 NEW limited-edition† Into the Garden™ Beauty Blotters™ Oil-Absorbing Tissues embrace the season’s floral sensation with their petal-pretty design inspired by spring blooms. 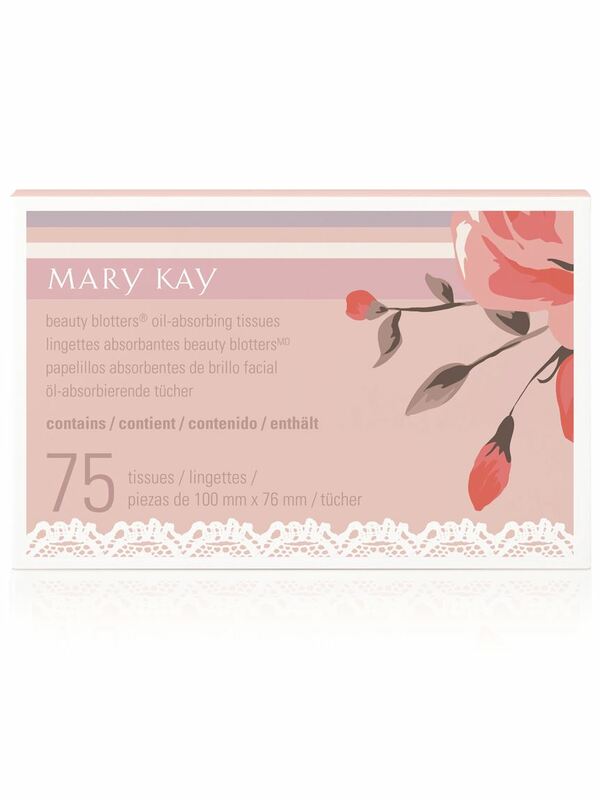 Beauty Blotters™ Oil-Absorbing Tissues are part of the NEW limited-edition† Into the Garden™ Collection – designed from the exclusive collaboration between Mary Kay, Brazilian fashion designer Patricia Bonaldi and Mary Kay Global Makeup Artist Sebastian Correa. Press to forehead, chin, nose and cheeks to absorb excess oil and shine.